People are affected by what is written in the media. 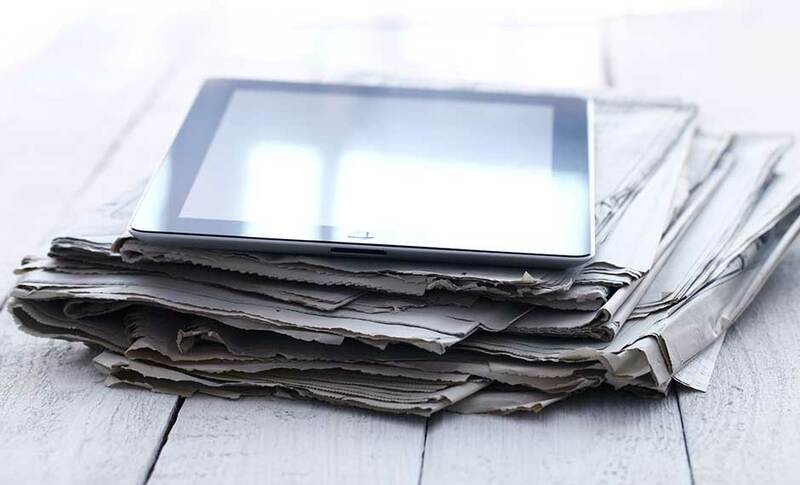 Journalists wield great influence over the attitudes and behaviour of young people and adults. Our most recent study looks at whether media coverage of research misconduct affects public confidence in research and scientists. 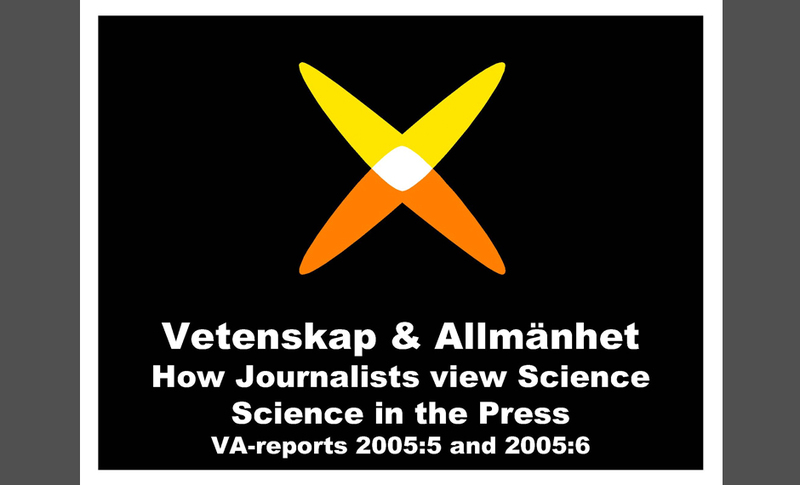 The analysis was carried out by VA, in collaboration with the SOM (Society Opinion Media) Institute at the University of Gothenburg, and involved a systematic analysis of the major Swedish news media (daily press and television) and their reporting of research misconduct over the period 2002-2013. The analysis also looks at the importance of media consumption. Does media coverage of research misconduct affect public confidence in science and scientists? This is the question that VA (Public & Science) has been investigating, together with the SOM (Society Opinion Media) Institute at the University of Gothenburg. 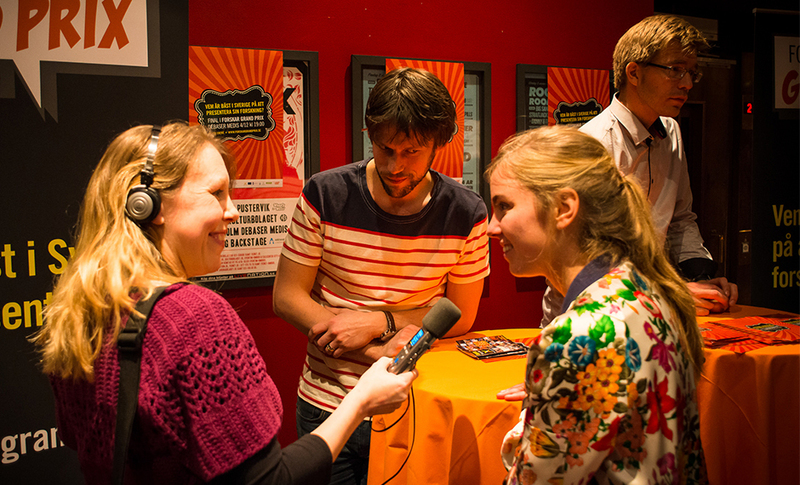 Murmuring ripples through the packed auditorium of Studio 2, Radiohuset inStockholm. It is November, and the theme for the fourth VA-day is science and media. The boundary effect is a condition of altered friction and turbulence which occurs in the region where the atmosphere meets the ground. The workshop “Boundary Effect: What happens in the meeting between scientists and journalists” held in Stockholm on Nov 9 2005, explored whether there might be an analogous set of rules that only apply at the interface of science and journalism. If so, how do conditions in this “know-man’s-land” affect science, the media and ultimately society as a whole? 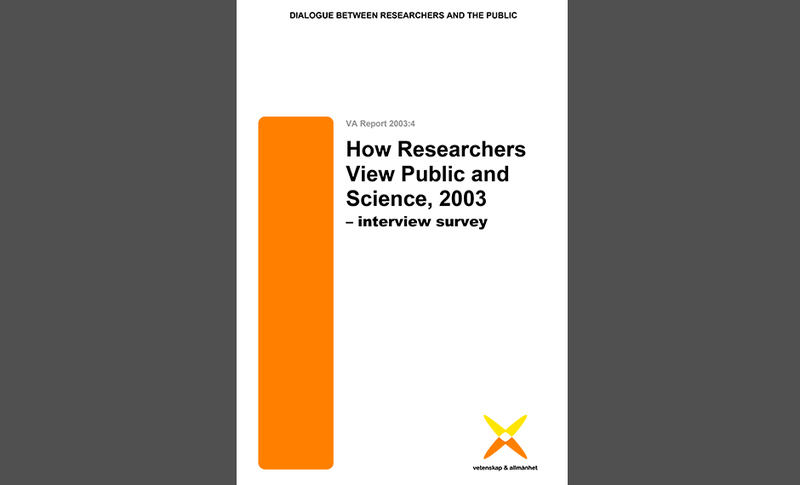 In 2003 VA engaged Sweden’s Temo organisation to carry out an interview survey on how researchers view Vetenskap & Allmänhet, and their perception of how the public views sciences and scientists.